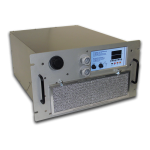 Control cabinets and electronics enclosures can be reliably cooled with the FHP-3252-Series. 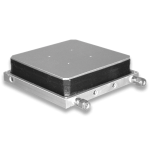 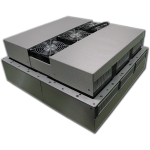 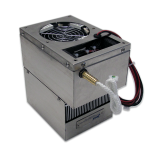 It is an advanced thermoelectric enclosure cooler. 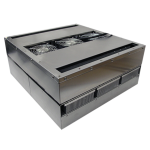 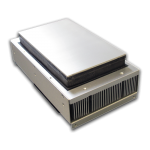 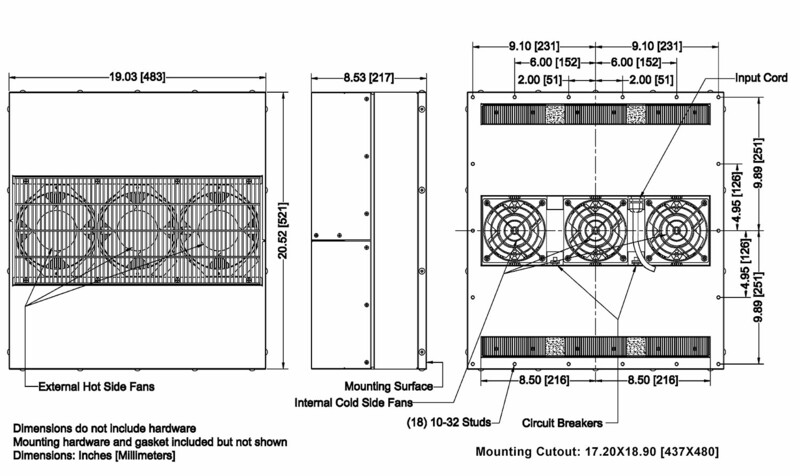 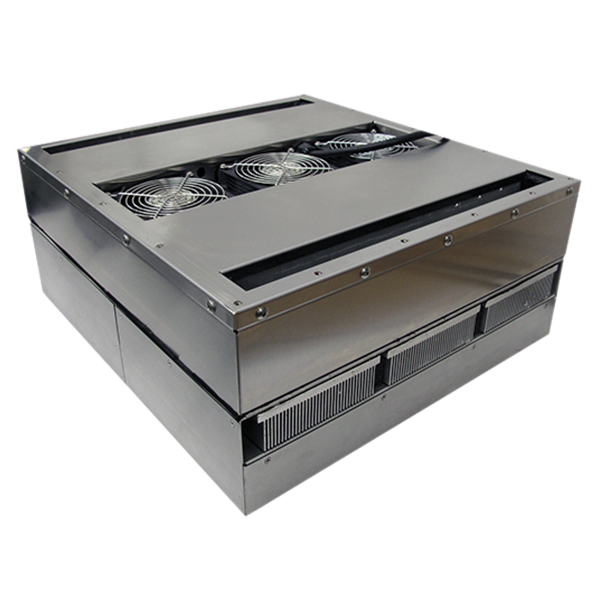 The FHP-3252 will maintain both efficient cooling and the NEMA rating of your weatherproof enclosure. 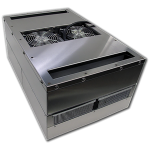 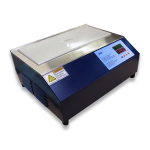 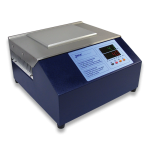 The flush-mounted design of the FHP-3252 is ideal for cooling enclosures with little to no room for added equipment. 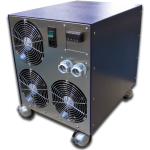 Its ECO-Mode temperature control feature helps save on power use. 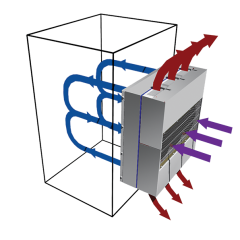 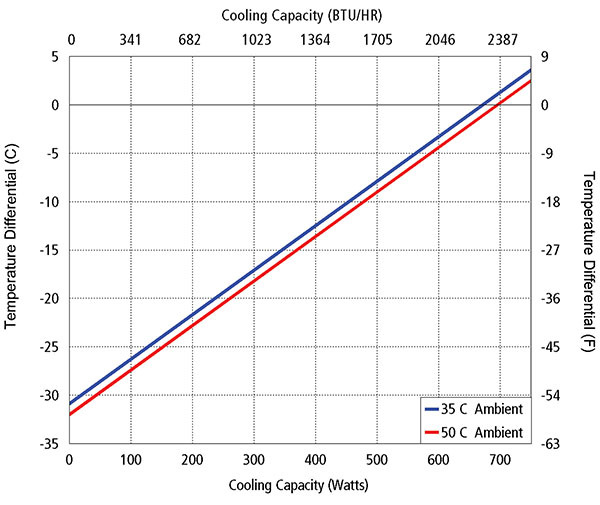 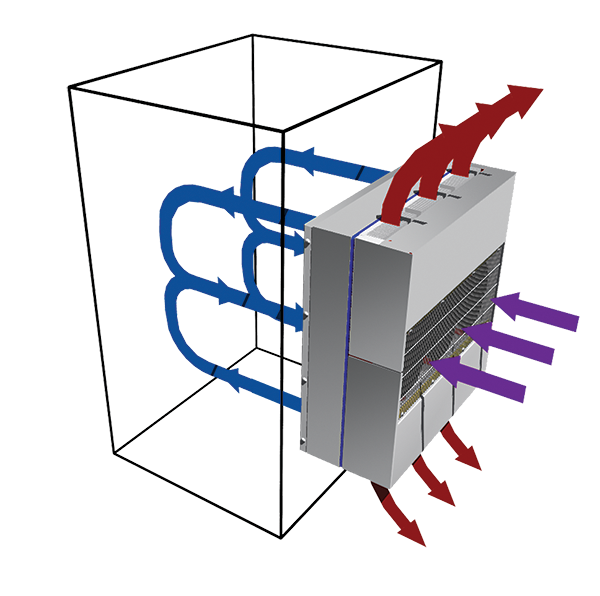 Designed to protect control cabinets, thermoelectric cooling technology is reliable and low-maintenance. 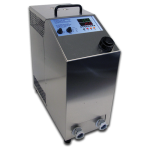 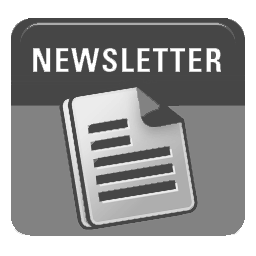 Cool controls, electrical equipment, enclosures, and other heat sensitive equipment. Ideal for indoor or outdoor environments.